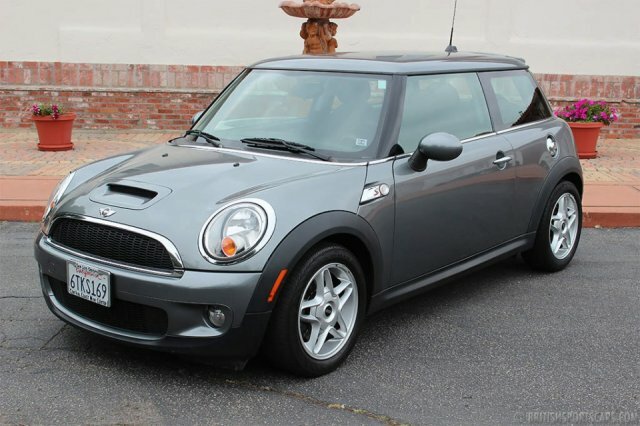 You are looking at a 2009 Mini Cooper S that's in excellent condition. 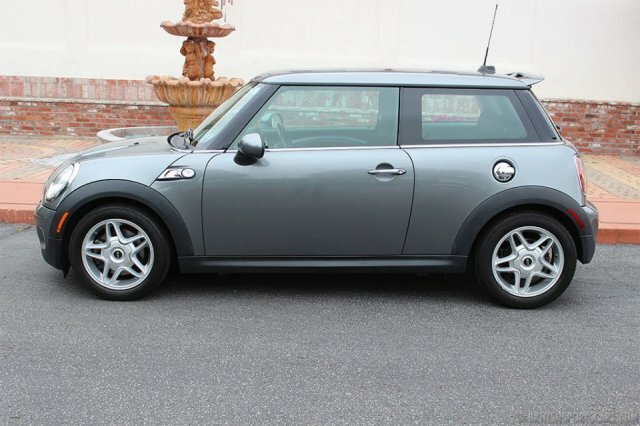 We have fully serviced this car and performed all required updates. 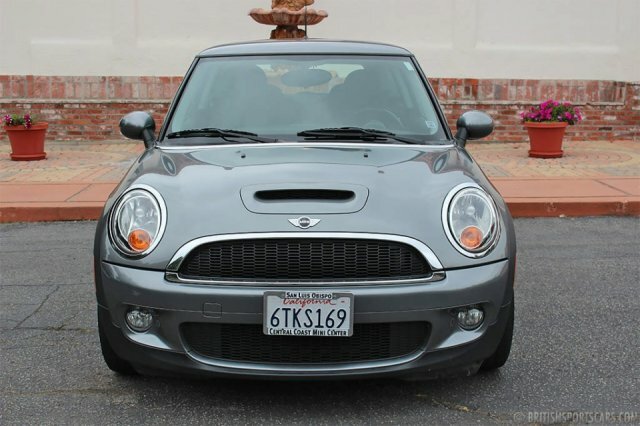 The paint and body is in excellent condition and shows no signs of ever having accident damage. The upholstery is all very clean, and just shows a little wear on the driver's seat. 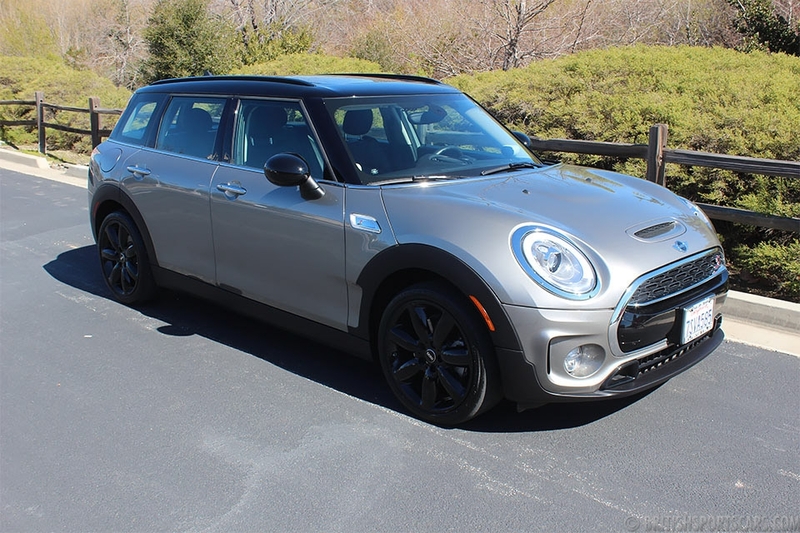 This Mini is optioned with no sunroof, but does have the desirable Bluetooth interface. 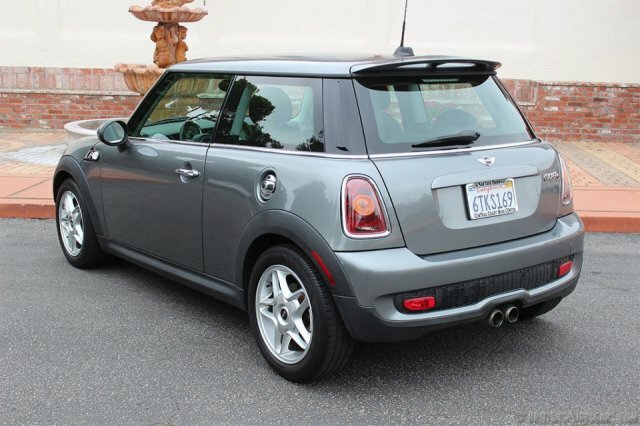 This is a very clean car that will sell fast. Please feel free to contact us with any questions you have.